We are announcing the start of a new contest in AMarkets – the first of its kind! 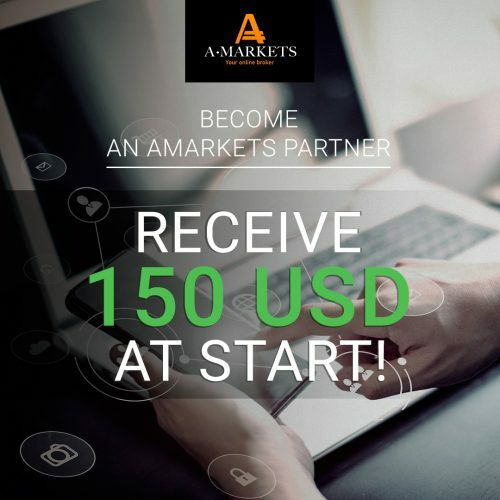 Make videos about your partnership with AMarkets and win $ 100 on your wallet. 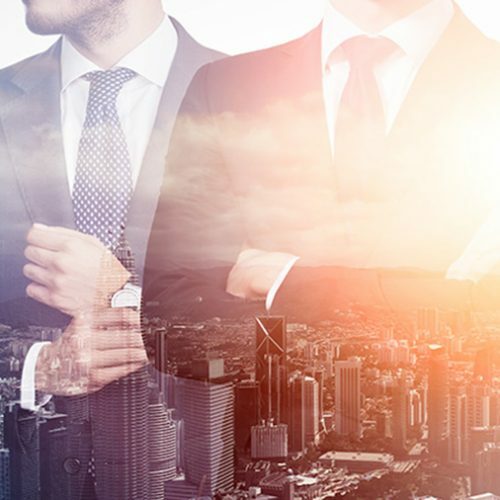 Both existing and new Partners can participate in the competition. To win, you need to post a video about AMarkets on YouTube and get more than 500 views. 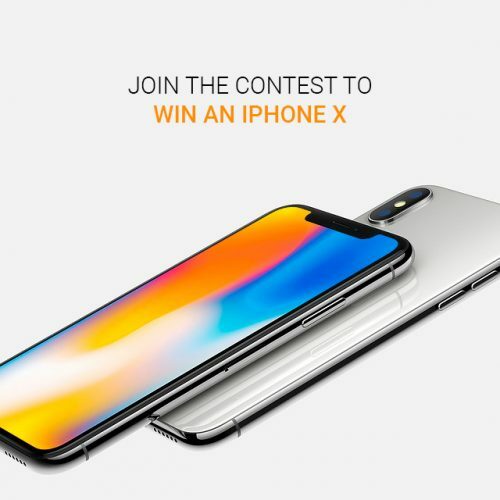 The number of winners is limited! Only the first 15 Partners who get the required number of views will receive $ 100. We have never held video contests, so we are looking forward to what you can come up with! Attach links to your videos in the comments below this post. The video is uploaded to YouTube and is available to all users for viewing. 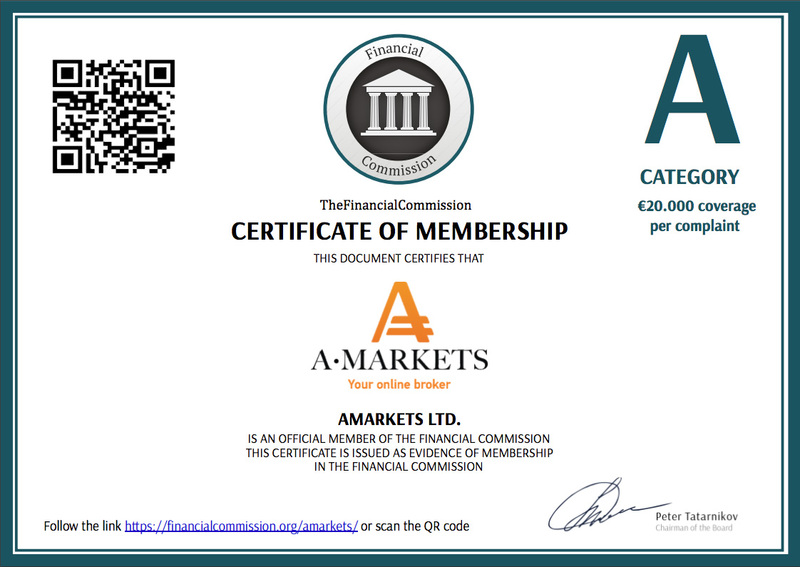 Video contains tags: amarkets, forex, what is forex, trading, investments, how to make money, amarkets partnership programs. The video has more than 500 views during maximum one month. 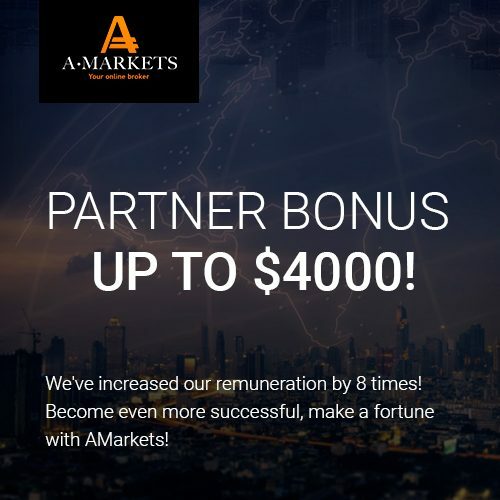 To participate in the offer, send an application to your personal manager, or to the Partnership Programs Department, partner@amarkets.com. The letter should specify the personal account wallet number and the link to the YouTube channel where the video will be posted. There are no “motivated” views. After publication and verification of the material, $ 100 will be immediately transferred to the Partner’s wallet. 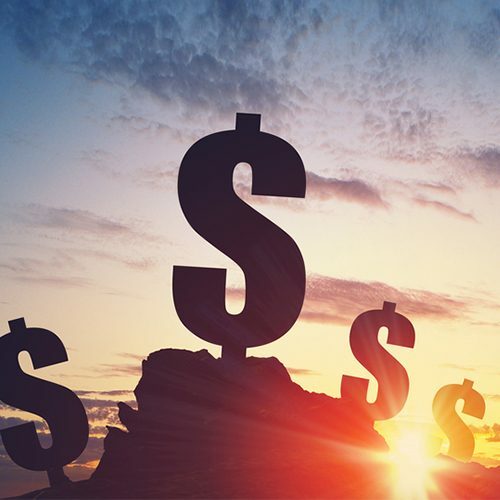 The funds will be available for withdrawal and trading in full after the standard verification procedure.